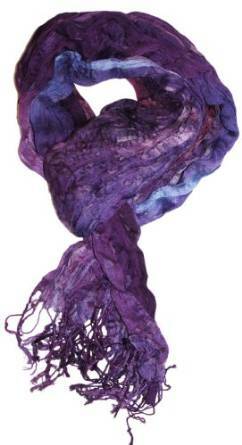 The scarf is definitely an extremely trendy accessory within the fashion world. 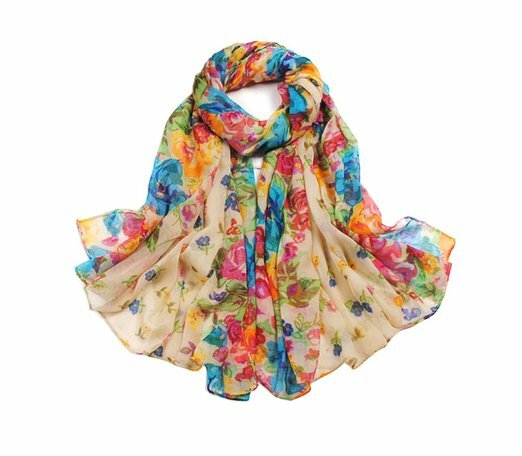 I consider that, from all the accessories which you can think of, the scarf it’s the cheapest of all (and therefore the handiest) which can make your entire outfit to look better. You only need a little creativity for that. I won’t start counting and describing the scarf types because my devoted readers already know that I’ve already wrote about this issue so I’ll just stick to discuss the benefits of wearing a scarf. 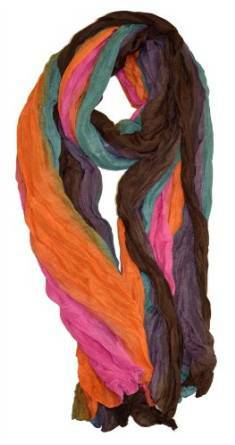 Versatility – well yes, in my opinion, definitely the versatility is one of the most important, if not actually the most important feature and obvious an advantage of scarves. 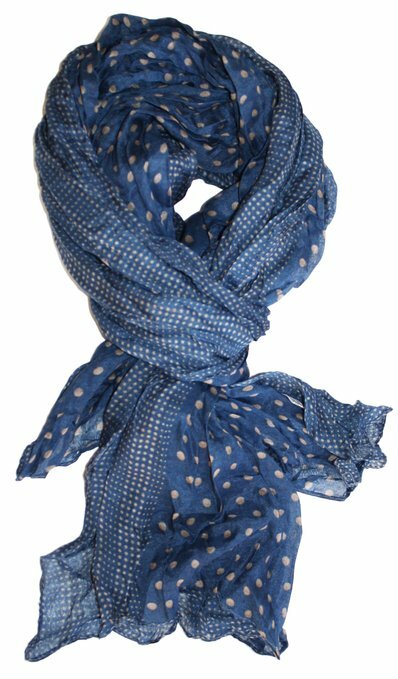 Easy to match and being able to be worn on almost any occasion, the scarf is an accessory much more than only versatile. It keeps you warm – yes, and this is very important. It keeps you warm to your neck and your head if it’s necessary. Ads creativity in your image – yes, this is more than true, you can wear some outfit over and over again, but try changing your scarves and your look will seem different. Very good long term maintenance – here is an extremely important aspect, how clothes and accessories survive to the year passing. Well, the scarf lasts longer and, except washing (hand wash preferred) and maybe a little ironing, it doesn’t require anything else.